Following the news, Carter also took to Twitter to address his fans. “Only I can change my life. No one can do it for me,” the “I Want Candy” singer tweeted. Carter noted that he takes those medications for his extreme stress and anxiety, but that he is trying to find other methods of dealing with his emotional problems. 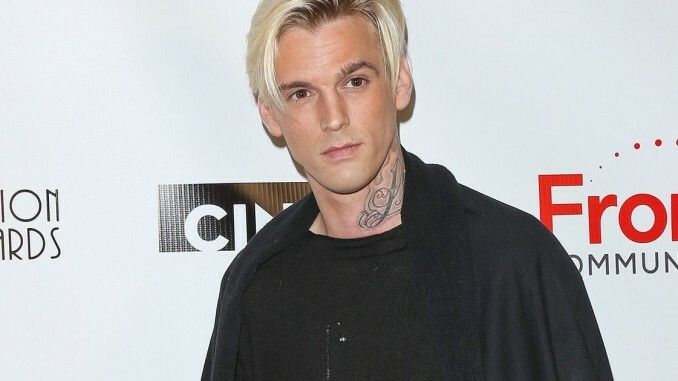 Following his appearance on the medical show, the singer was recommended to the Alo House in Malibu, California, to receive rehab treatment for his prescription medication use. At the time, Carter hadn’t made a decision to seek additional help.